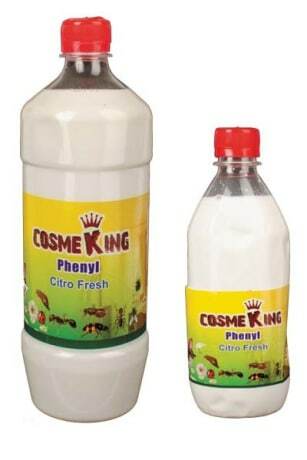 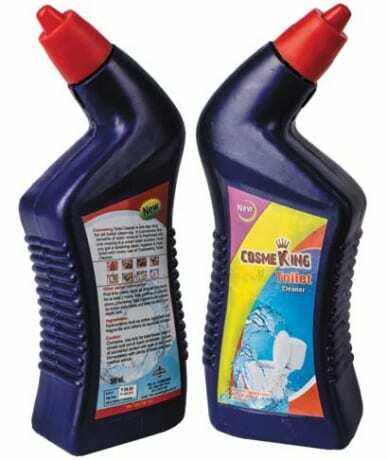 Cosmeking Toilet Cleaner is an extraordinary product which spreads easily on the toilet pan/bowl providing a complete cleaning experience and thereby removing the tough stains, germs and odours. 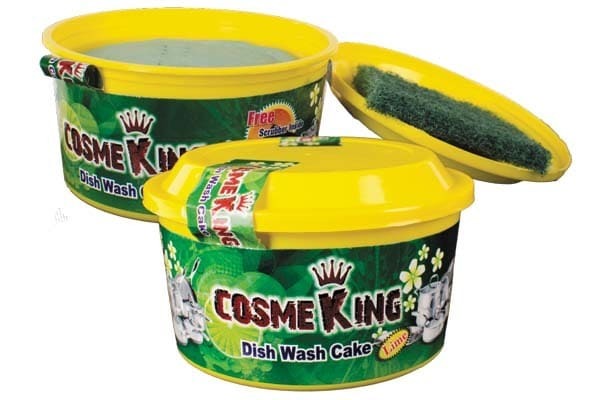 Its application leaves porcelain wash basins, commodes or pans sparkling bright. 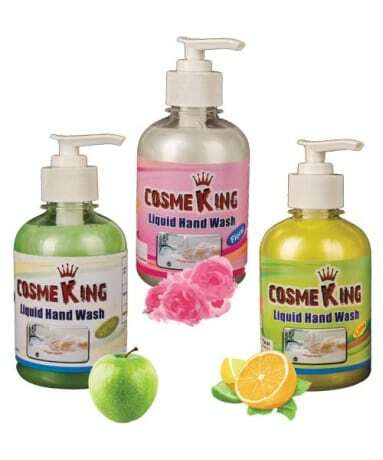 Works well in both western and Indian toilets.